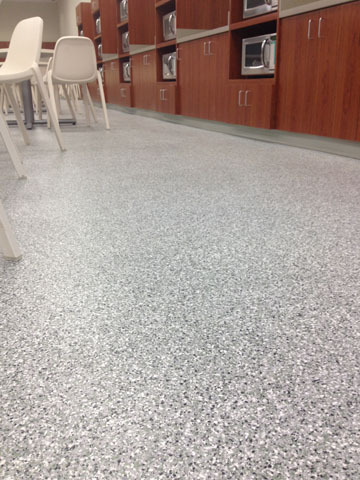 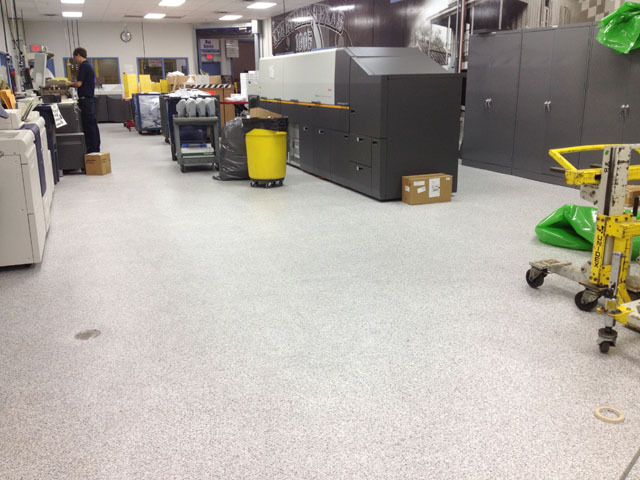 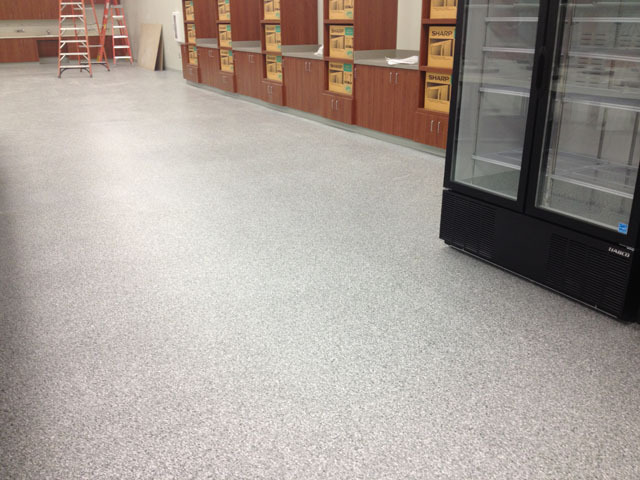 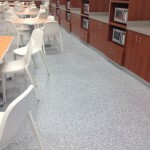 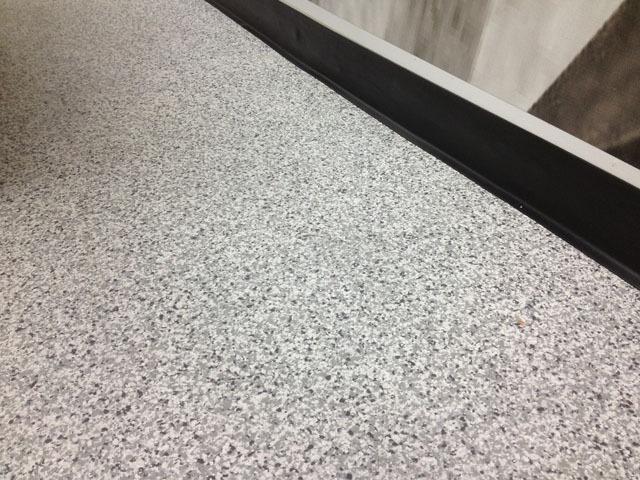 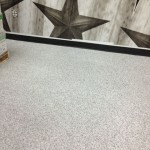 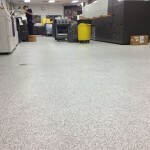 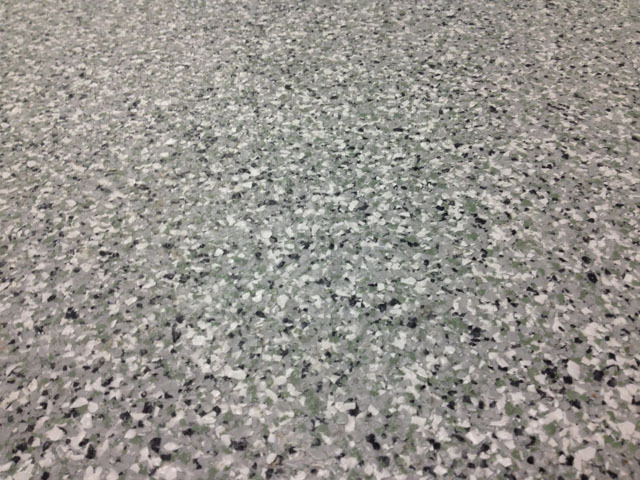 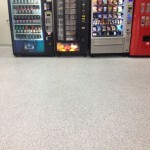 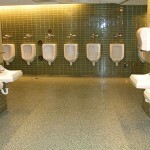 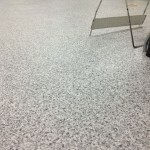 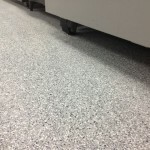 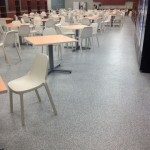 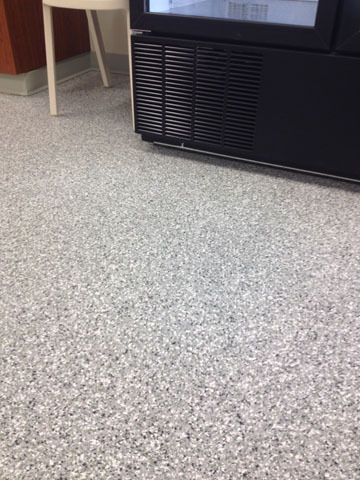 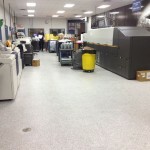 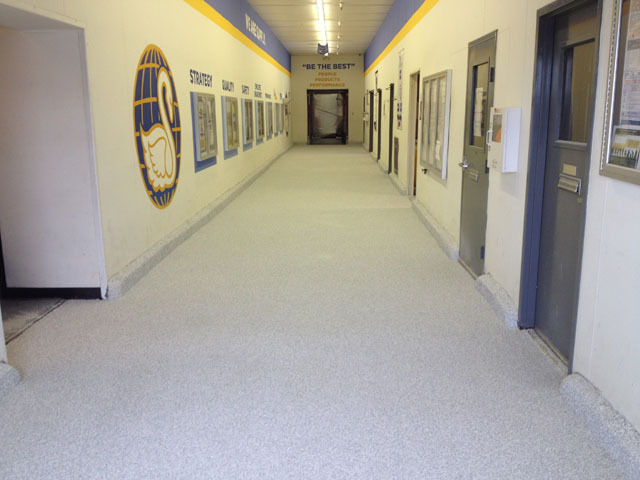 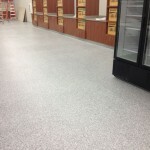 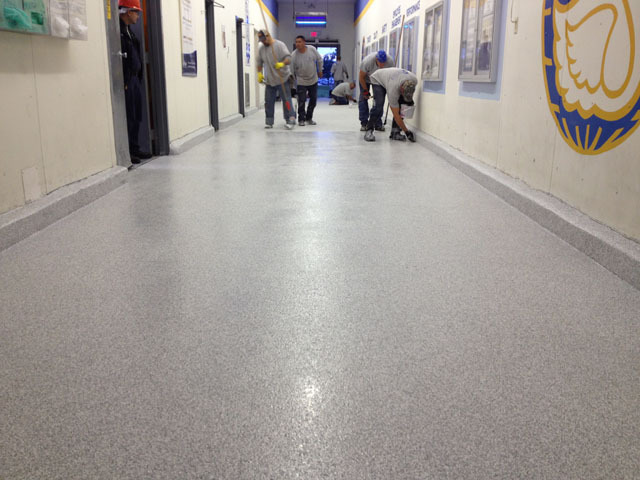 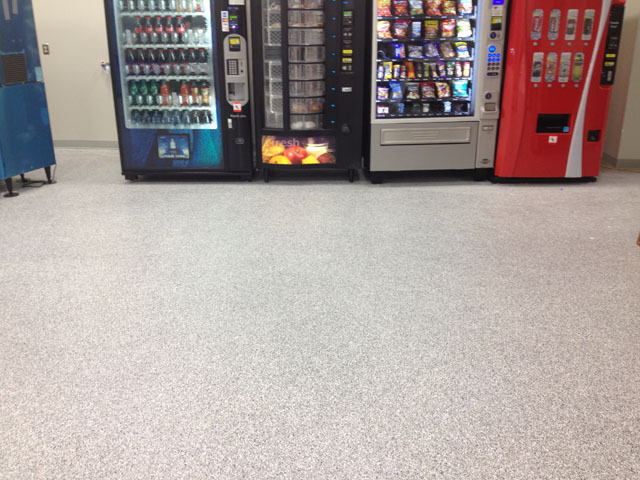 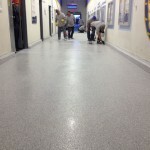 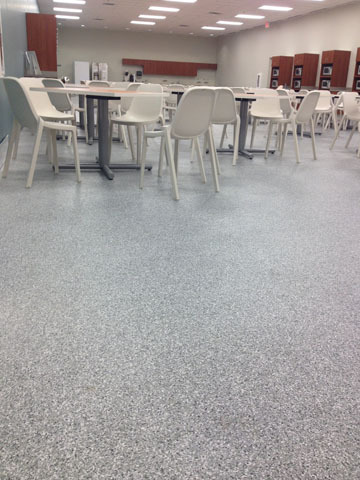 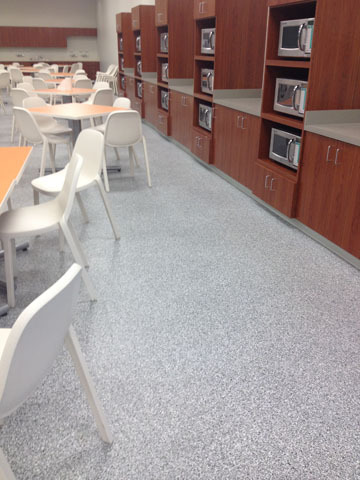 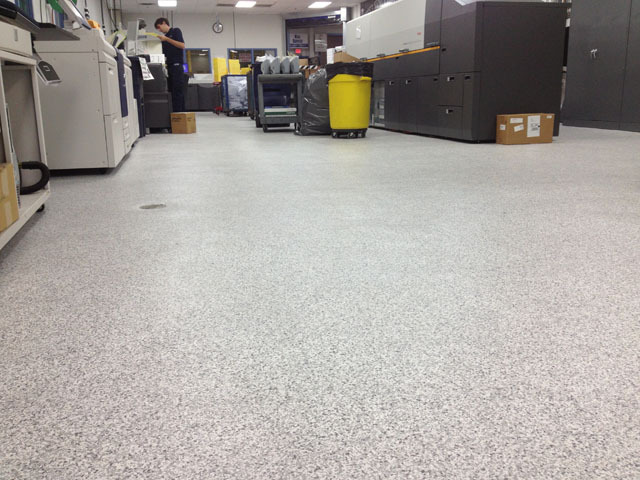 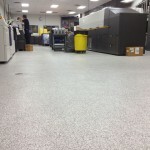 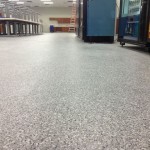 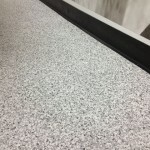 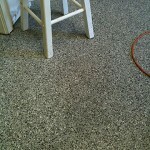 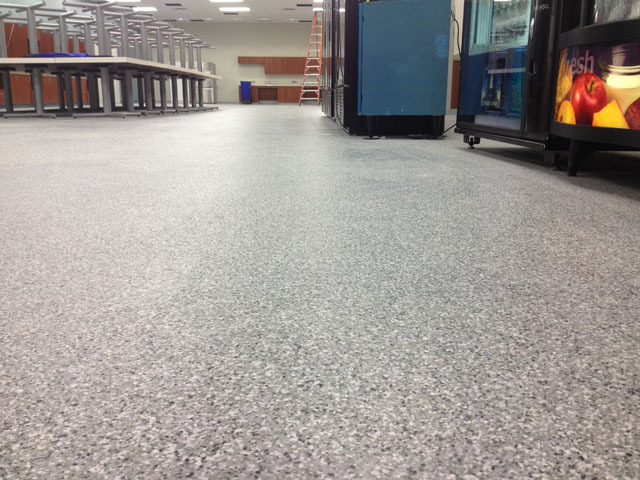 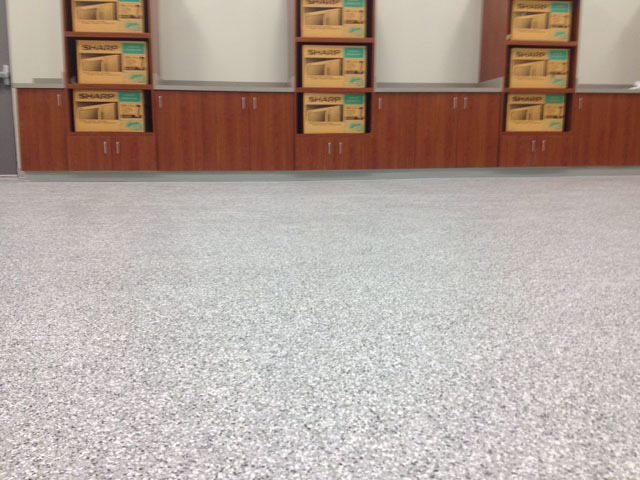 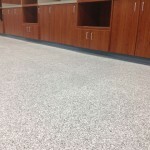 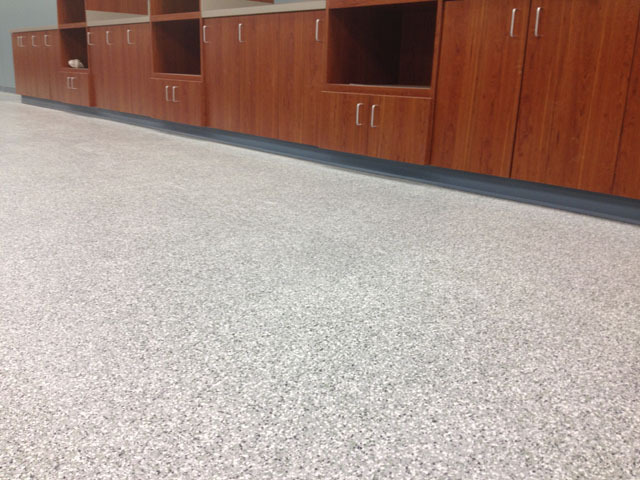 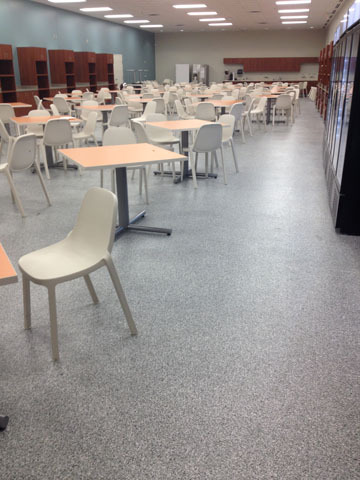 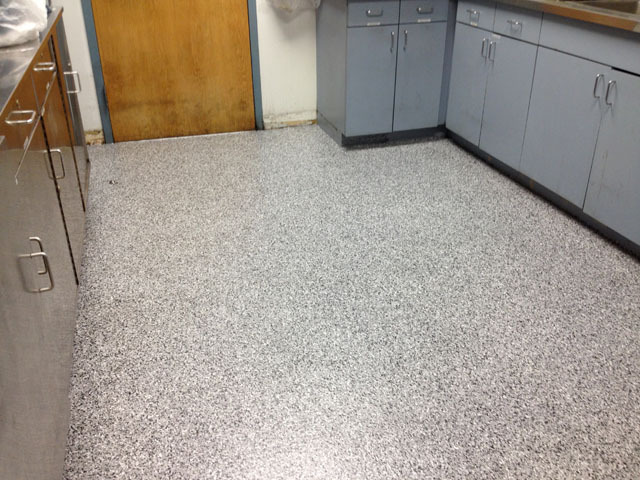 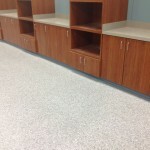 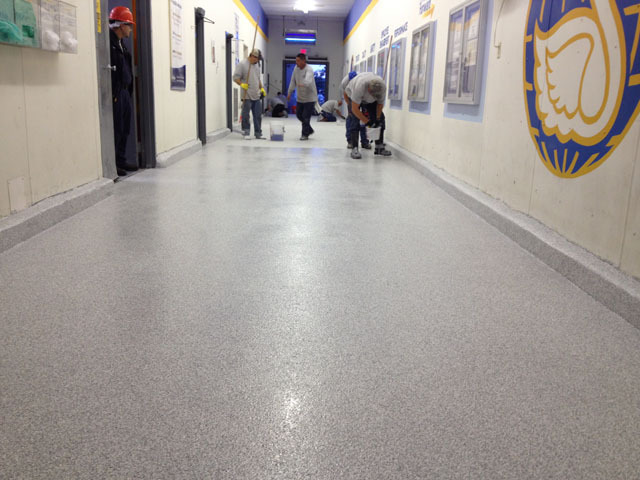 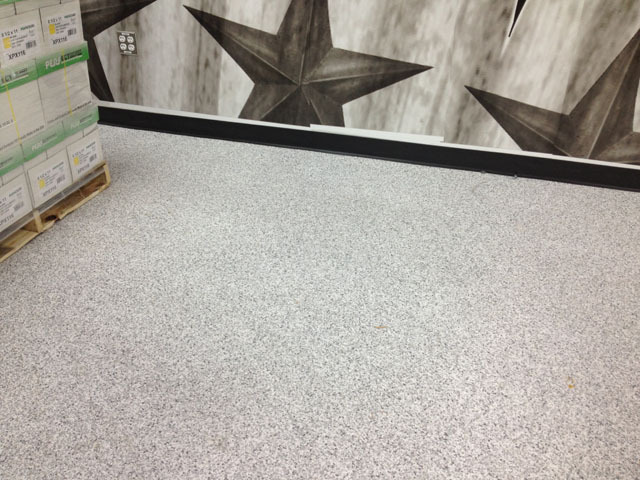 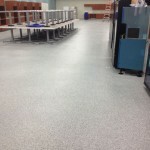 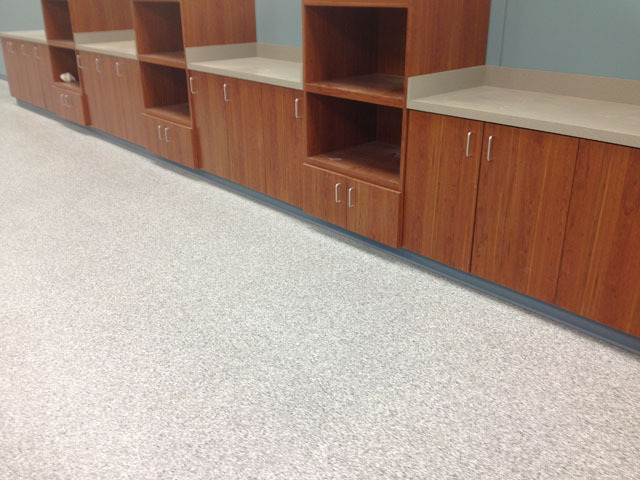 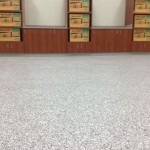 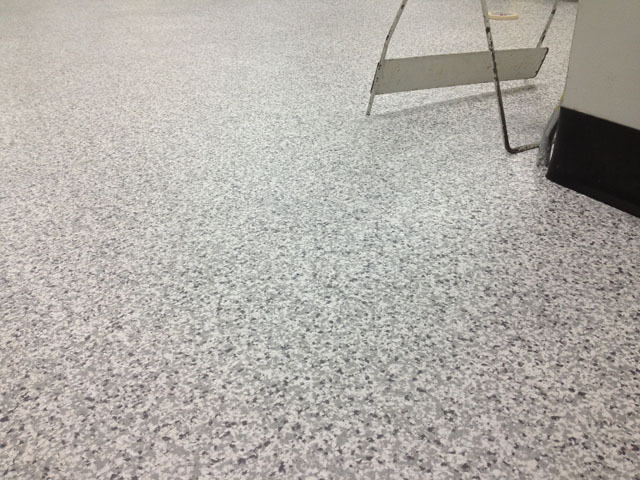 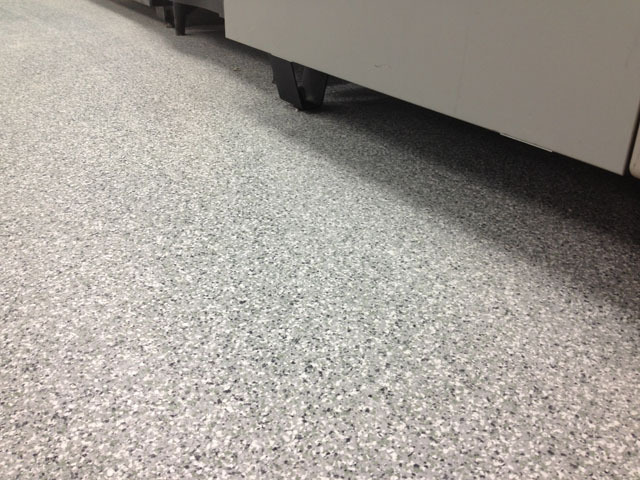 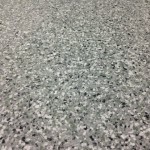 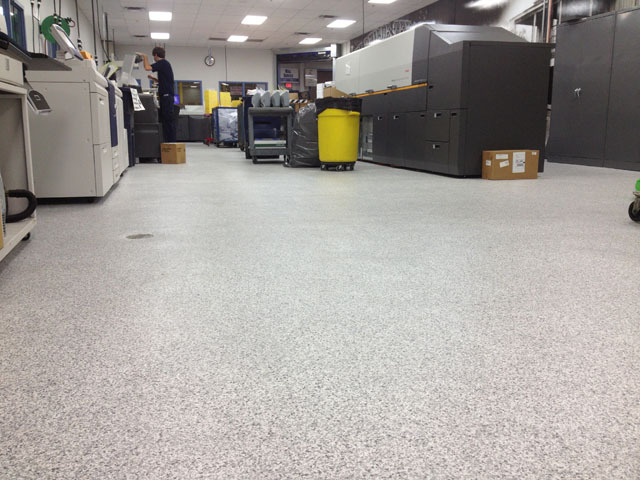 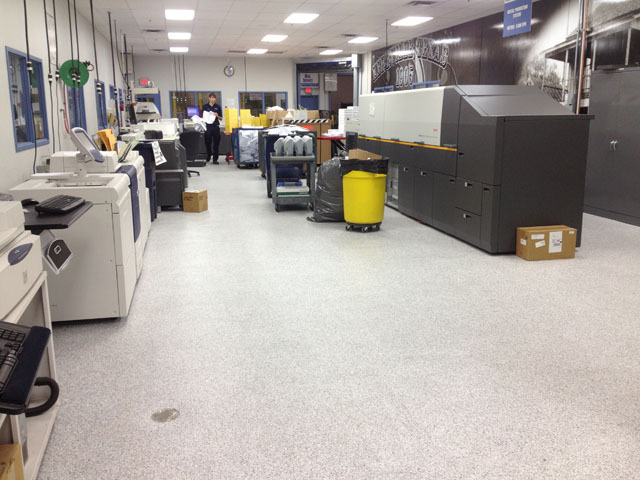 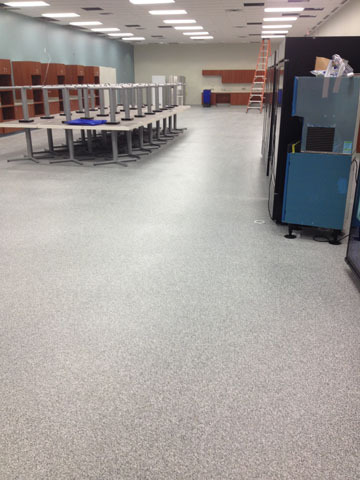 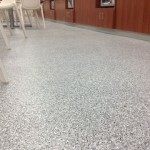 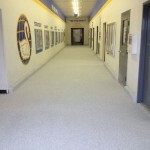 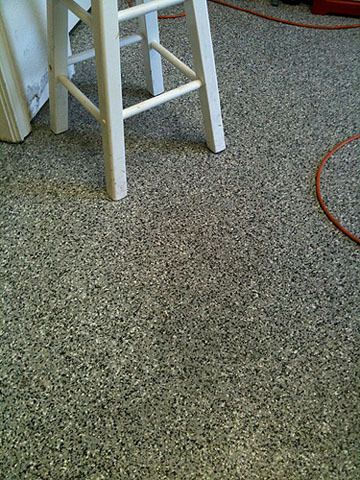 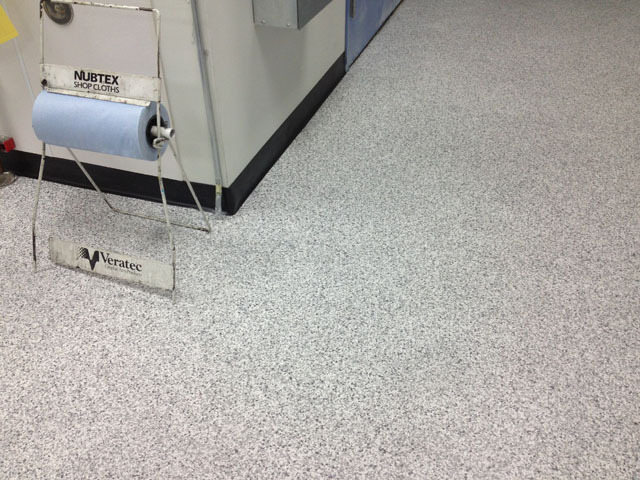 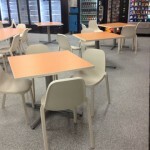 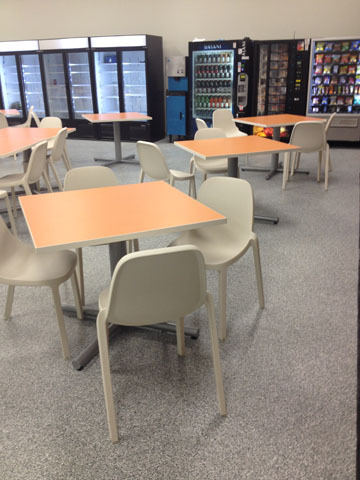 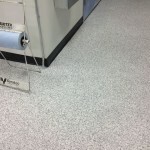 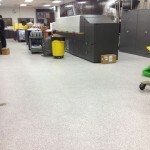 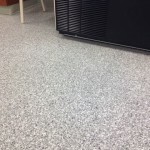 MMA is the short name for methyl-methacrylate, an acrylic based flooring system. 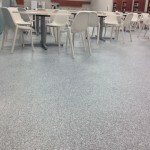 MMA is a great choice for a high durability flooring system where aesthetics and quick turnaround are important factors. 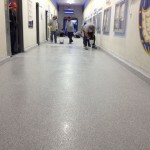 As MMA is UV resistant and waterproof, it also is a great choice for outdoor use. 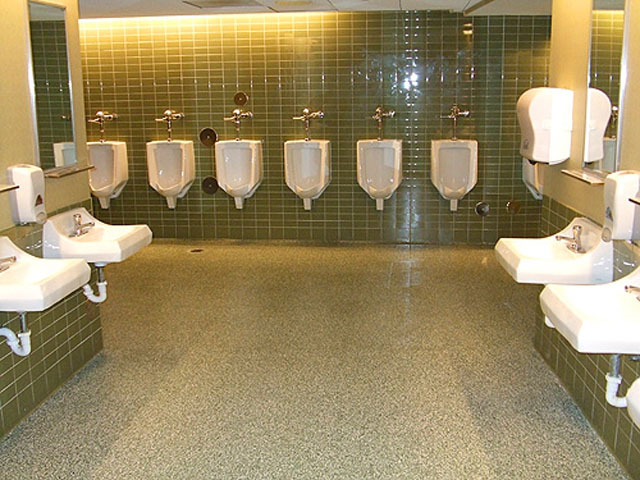 Limitless coloring and style choices. 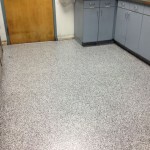 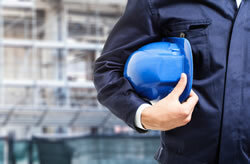 Applications include clean rooms, pharmaceuticals, animal labs, restaurants, restrooms, hospitals, break rooms, manufacturing offices.